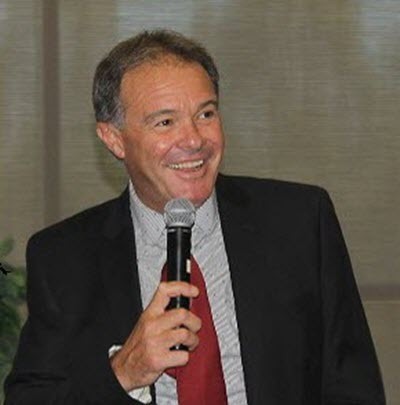 Interested media outlets please contact the NCEL Development Team at NCEL@bcoe.org. The NCEL is in agreement with the mission, vision, and values of the North America Scholastic Esports Federation with a unique focus on bringing esports and related educational opportunities to students in rural California. View NASEF's mission, vision, and values here. NCEL announcements updated regularly. Check back often for new updates! 11/7/18 Update: NCEL will be hosting an eSports symposium in Orange County in early 2019. Stay tuned for more information! The Northern California Esports League (NCEL) is a new student program ran by the Butte County Office of Education. 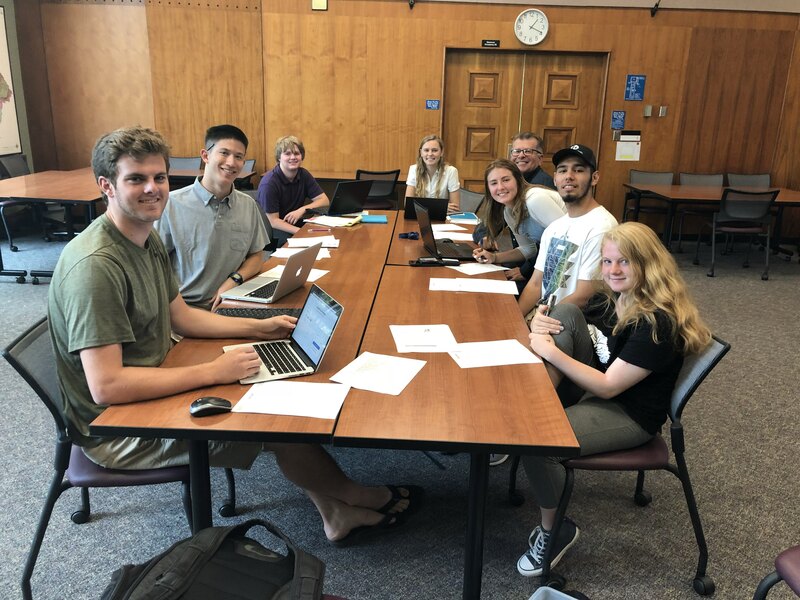 The program is a student-led operation focused on bringing competitive esports opportunities to our high school students in Northern California. NCEL will work alongside the North America Scholastic Esports Federation (NASEF) formed by the Orange County Office of Education to bring high school gamers in rural California the chance to compete in statewide and national championships. Visit the official NCEL website at ncesportsleague.org to learn more. Esports is a global competition in multiplayer online gaming. Popular games include League of Legends, DOTA, and Fortnite. Professional esports spans across continents with players and fans in nearly every corner of the world. Universities such as Menlo University in California, Oregon Institute of Technology, and University of California, Irvine have formed collegiate esports teams and offer scholarships to top high school players. Click here for a list of all colleges in North America with established varsity collegiate esports team*. *This list is updated weekly by ESPN. Butte County Office of Education recognizes the immense value high school ESports will bring to our students. Students who engage in multiplayer online gaming have been shown to be advanced in their ability to understand concepts of three-dimensional shapes in space and other skills which help students excel in math and STEM (science, technology, engineering, and mathematics) courses of all levels. The billion dollar industry of esports provides ample opportunity to teach students skills in marketing, event organization, and entrepreneurialism in the ever-evolving world of technology. 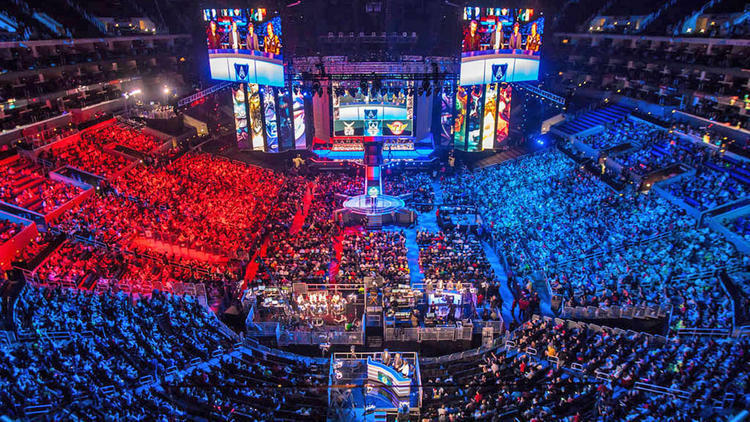 The ability of esports to transcend across cultures also brings opportunities to develop Language Arts curriculum centered around examining rhetorical strategies and engaging audiences. As science advances, the positive connection between learning and play becomes all the more undeniable. The integration of esports into high school curriculum and sports clubs has quickly become the gold standard for interest-driven learning, the notion that students learn crucial academic and life skills best when engaged in activity geared toward students' genuine interests. Butte County Office of Education is working to ensure all students not only thrive in their educational journeys, but have fun along the way! Interested in esports? Want to see esports in your school? Whether you're a student, school administrator, aspiring esports coach, or just want to learn more, connect with NCEL! Click here to visit the brand new NCEL website. 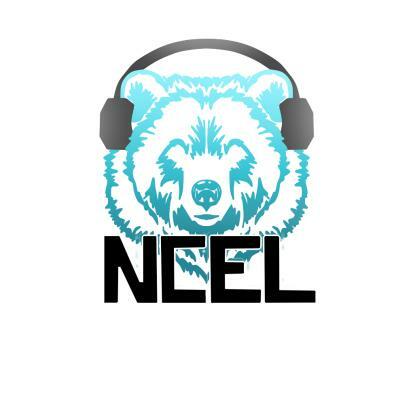 Don't forget to check out NCEL on Facebook, Instagram, YouTube, Twitter, and of course, Discord. Email us anytime at ncel@bcoe.org. Don't miss out on the global success of esports!